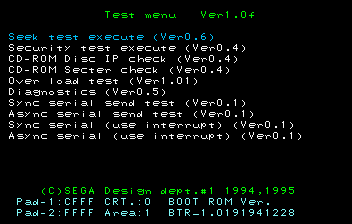 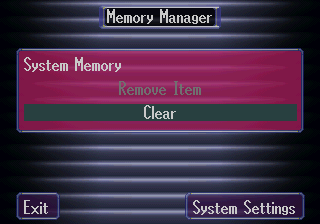 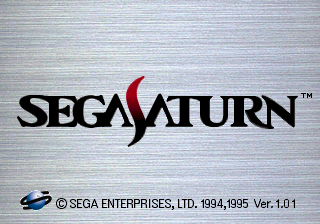 Starting from u4 cycle, I’m been busy into finally cleaning up the Sega Saturn / ST-V driver. 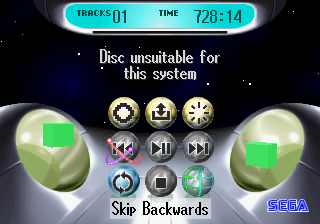 After that, I’ve started to nail down the irq system/pixel clock again (that was pretty messy before), and got various things fixed (namely the Pebble Beach / Funky Head Boxers hang). 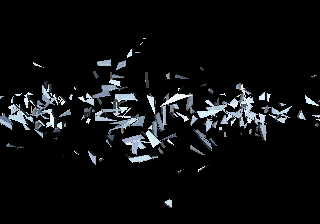 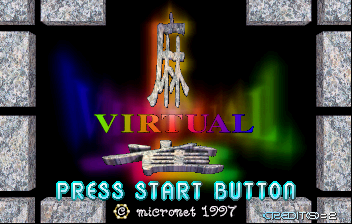 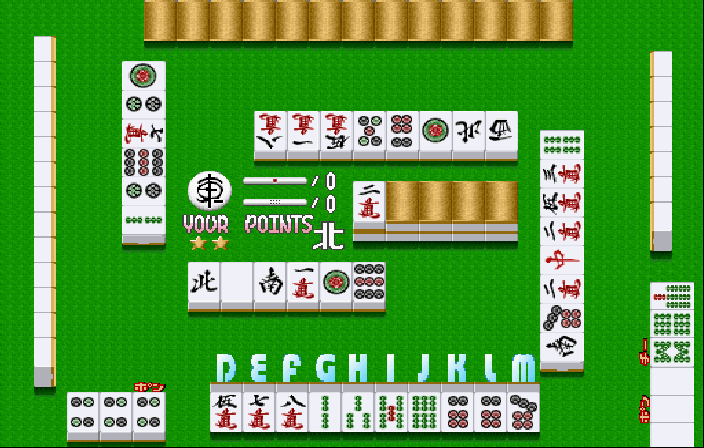 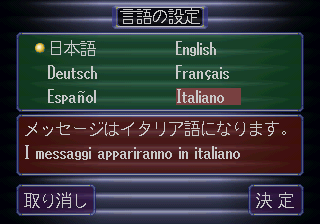 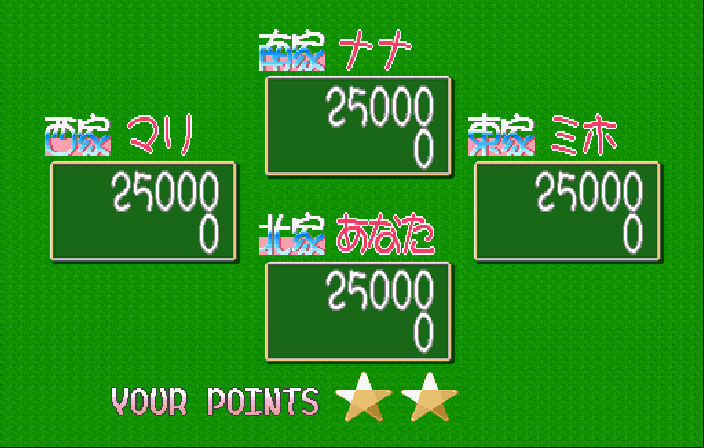 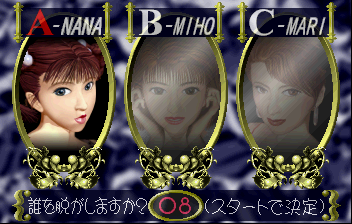 All of this also caused Virtual Mahjong to finally show itself with correct gfxs during gameplay.